We have fun with our contests at LifeFullyLoaded, hope you join us the next time we have a contest! 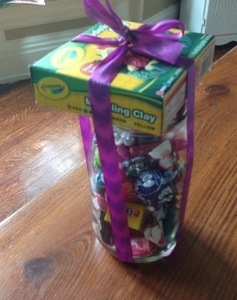 This entry was posted in Blog Contest and tagged candy, contest, tootsie rolls. Bookmark the permalink.